The answer is yes, yes you can. 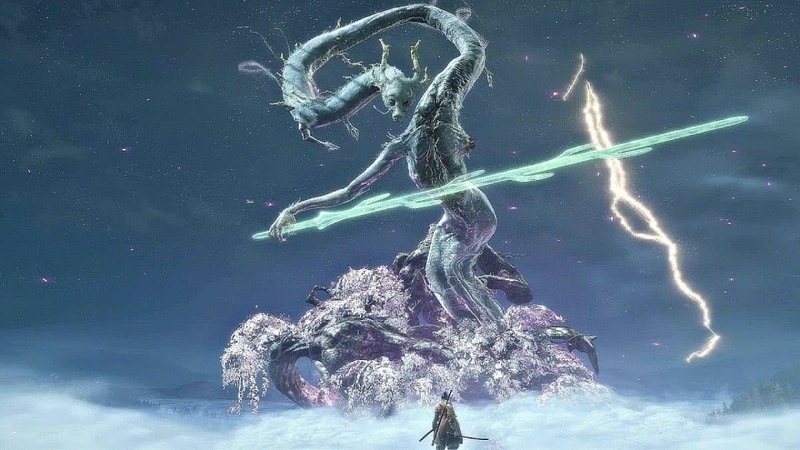 Come on guys, it’s From Software. You’ll also notice that the guy does have a depletable health bar and death blow nodes. 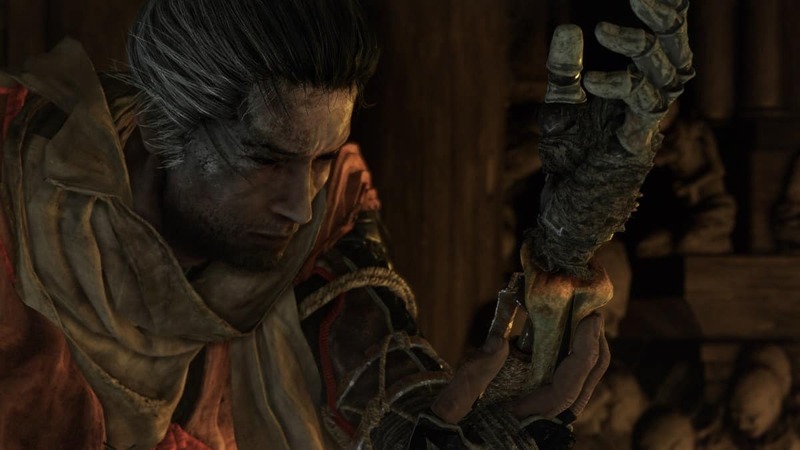 It took me doing one NG+ to figure out that you can beat the prologue boss of Sekiro Shadows Die Twice. What happens if you do it though? Does the game abruptly end? Not exactly, though the cutscene changes and well…I’ll let you be the judge. If you have played through most of the game, it’s also pretty easy to do. Especially after a certain point in the story when you fight him again. The trick is to basically deflect and break his posture. Deflect, attack twice, deflect again, jump over sweep slashes and Mirikiri counter his thrust slashes. You’ll eat away at his posture in no time. It’s also possible to chip away at his health by constantly attacking between gaps in his defense. Such as when he does his leaping overhead slash. This takes a lot longer though, so only do this if you’re in the mood for an endurance fight. 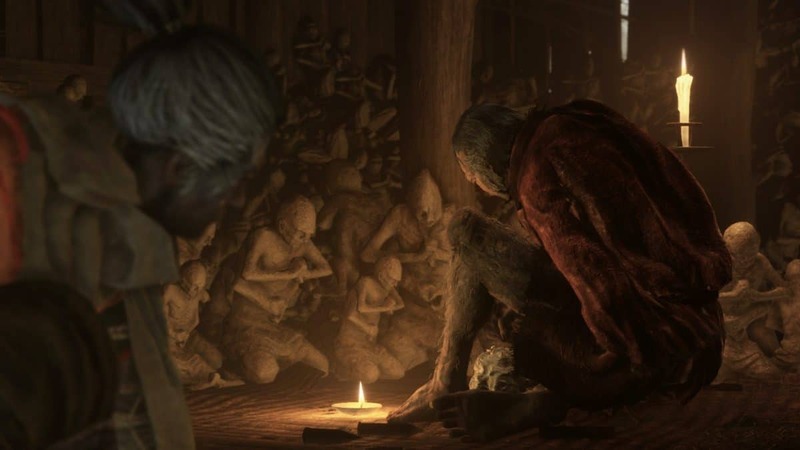 The whole reason I even tested this theory out in-game (besides the fact that he loses health) is that you can do the exact same thing in Devil May Cry 5 with Urizen in the game’s prologue. 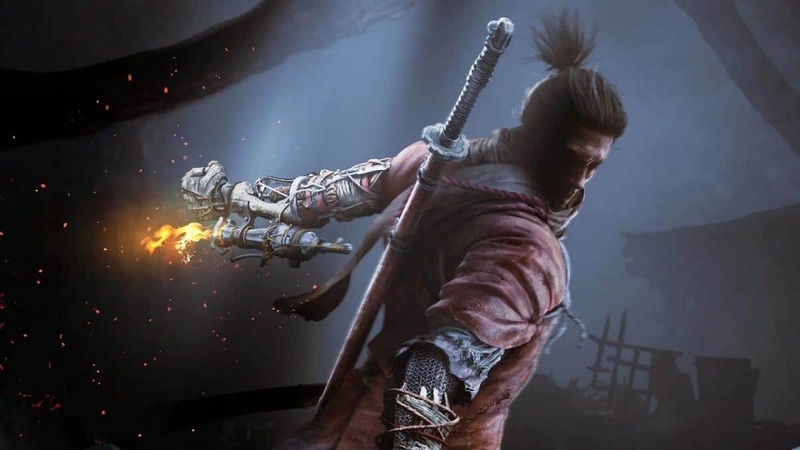 Unlike Sekiro Shadows Die Twice, however, it ends the game right there. 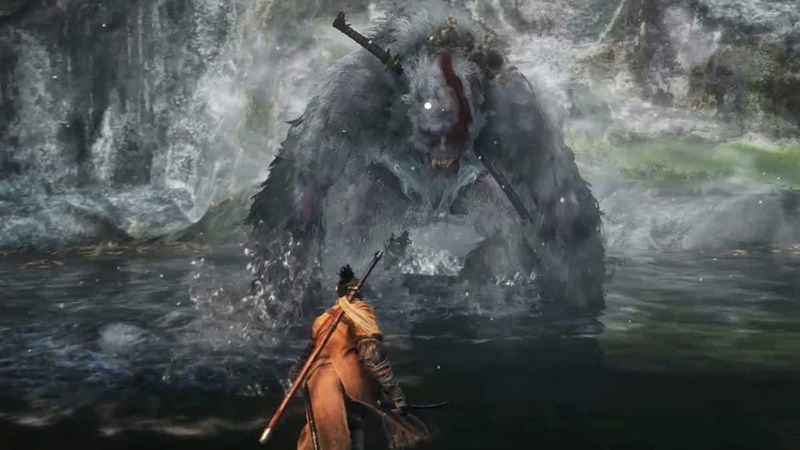 For a prologue boss though, Genchiro definitely sets the mood for the rest of Sekiro Shadows Die Twice. Right up until you fight the last bad boy, you keep getting these flashes to where it all started. Although this depends on how long you took to finish the game. Two days in my case! 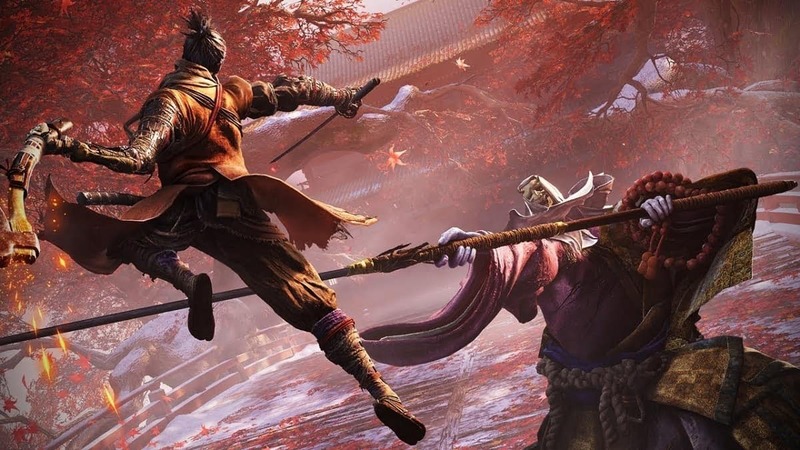 Having trouble with the bosses in Sekiro? Here are some useful tips we have to aid you in your struggle. Other than that, all I can really say is have some patience and don’t worry about losing. Just don’t stop trying. 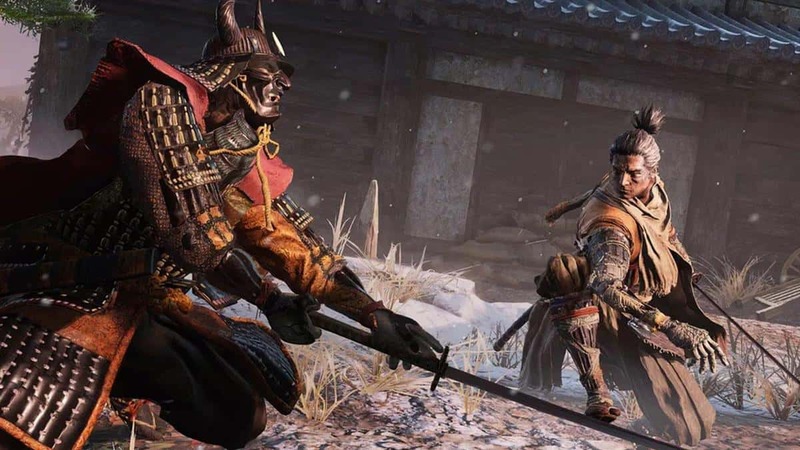 Sekiro Shadows Die Twice released on March 22 published by Activision, and developed by From Software, for Microsoft’s Xbox One, PC and Sony’s PlayStation 4.